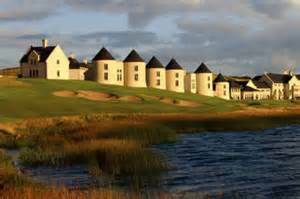 This entry was posted in Uncategorized and tagged Lough Erne Golf Resort, Noel McMeel, Shamrock and Peach tours, The Shamrock and Peach by shamrockandpeach. Bookmark the permalink. HI Judith–Thought about you all summer as I attended to home repairs instead of joining you again! Saving now for 2014–so please send me dates.